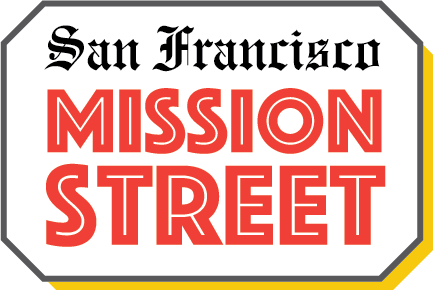 Did you know that there are 400+ businesses along the one-mile stretch of Mission Street in San Francisco’s Mission District? With that many options, there’s definitely something for everyone.  Mission Street is the best commercial corridor for finding unique items at great prices. Many of these family-serving businesses were started by immigrants, mostly from Mexico, Central America and South America. These shopkeepers and restaurateurs sell items and cook up recipes from their homeland. How great is that? 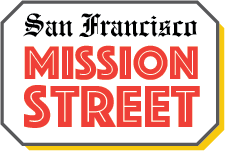 So if you’re looking for the best San Francisco has to offer, come experience the ultimate #shopsmall experience on #MissionStreetSF.